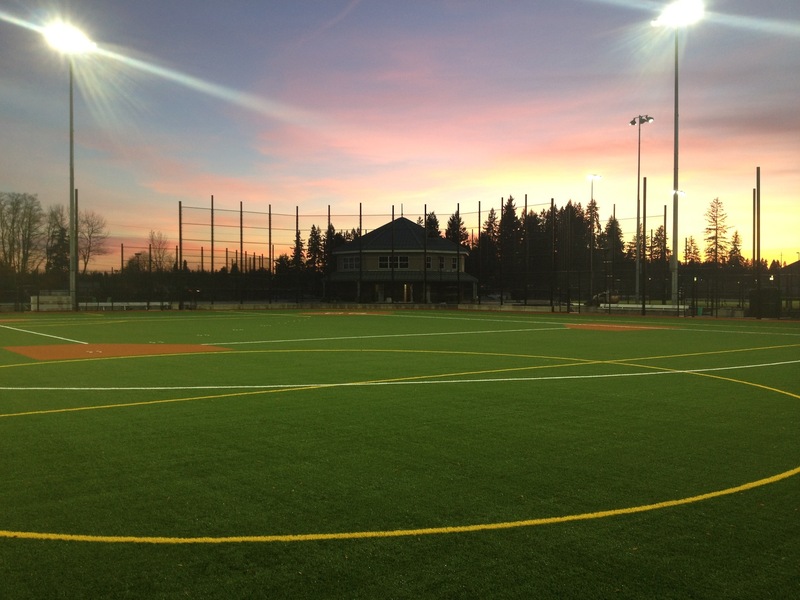 Luke Jensen Sports Park opens! 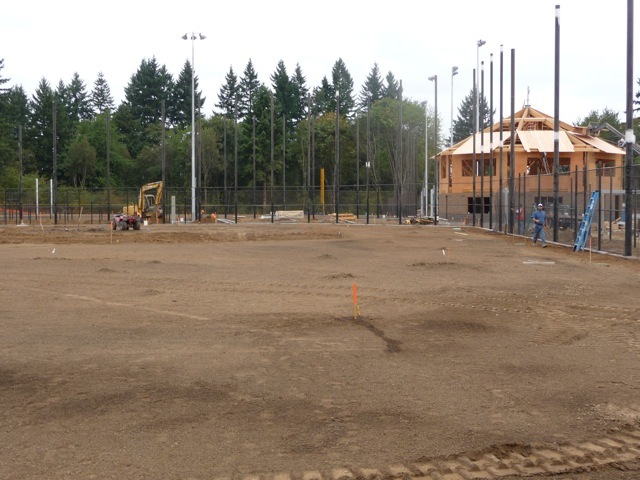 The regular excitement of Opening Day is magnified tenfold as we move into our new ball park! The SCLL Board is looking forward to seeing you at Luke Jensen Sports Park at 10 Saturday morning. Challenges in parking will be eased this year with help from King's Way. If LJSP parking is full, please park at the east end of King's Way parking lot and head next door to the fields. 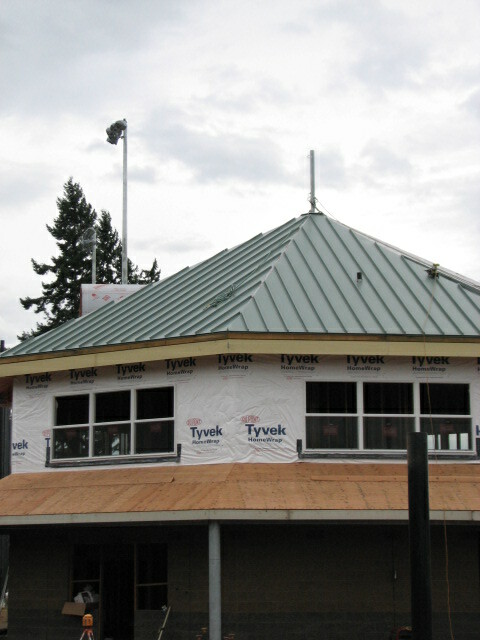 Our improved concession stand will be open with a limited, but expanded menu to offer you more variety and healthy choices. 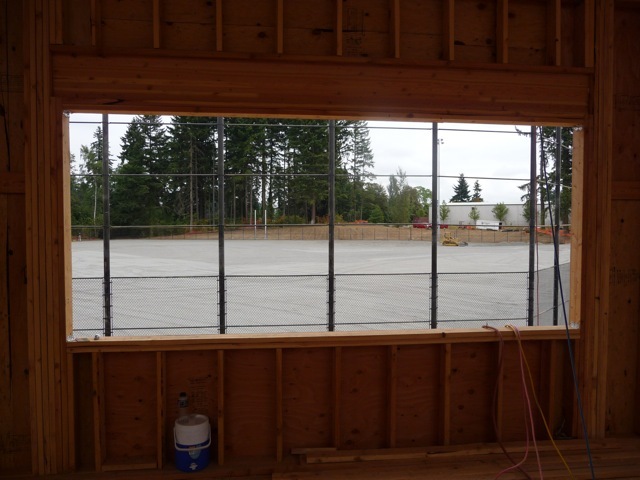 This is just one of the many exciting improvements we are looking forward to and we hope you will agree. There is still a tremendous amount of work to do and we need your help. I will go over that in detail on Saturday morning during Opening Ceremonies. I anticipate the weather to be cool and damp, but our plan is to hold Opening Day rain or shine. Dress appropriately! If Mother Nature does get in the way or if you have questions about the day's agenda, please check our web site (salmoncreekll.com), Facebook page, and Twitter. Players should arrive no later than 9:45am in full uniform. 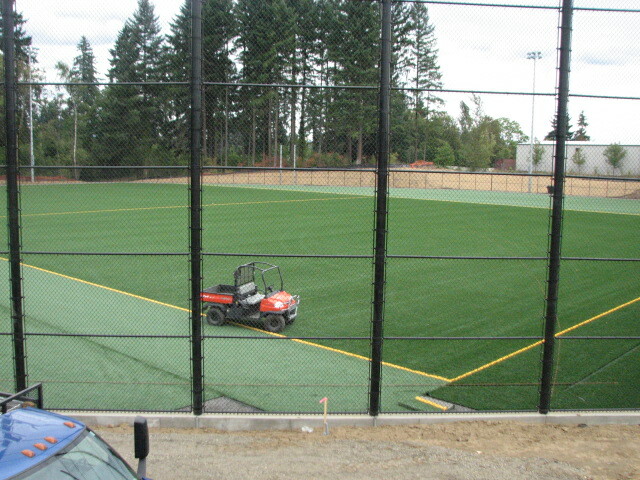 Luke Jensen Sports Park is nearly complete. Salmon Creek Little League, one of the park's primary users, will hold its opening ceremonies Saturday. 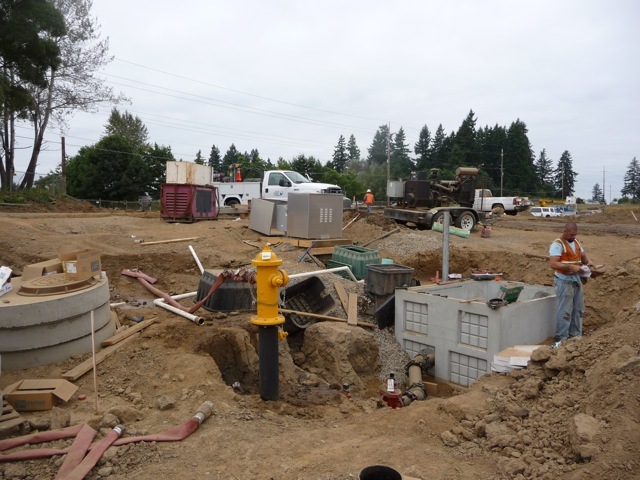 In coming months, Clark County's contractor, Thompson Brothers Excavating Inc., is scheduled to finish final items on the $9.1 million project, on a 20-acre site along Northeast 78th Street in Hazel Dell. 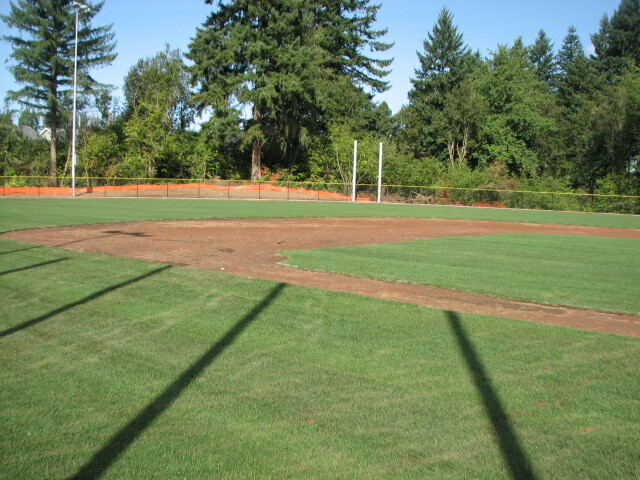 Salmon Creek Little League will hold opening ceremonies for its 2012 season at 10 a.m. Saturday, rain or shine. 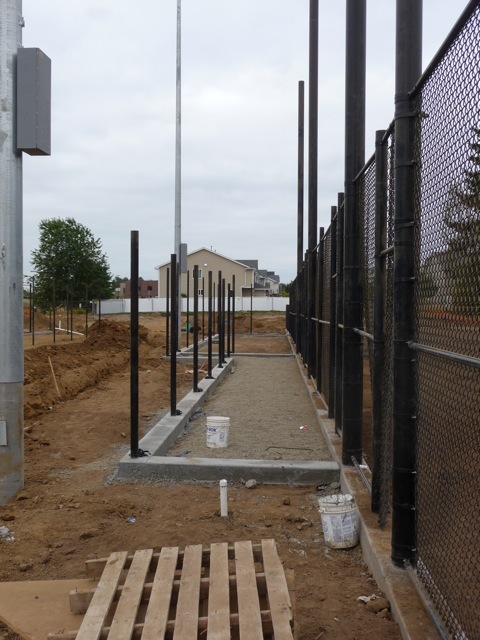 The league has provided private funding to install scoreboards for two fields and lighting for one. County Commissioner Steve Stuart will be on hand Saturday to throw out the "first pitch." 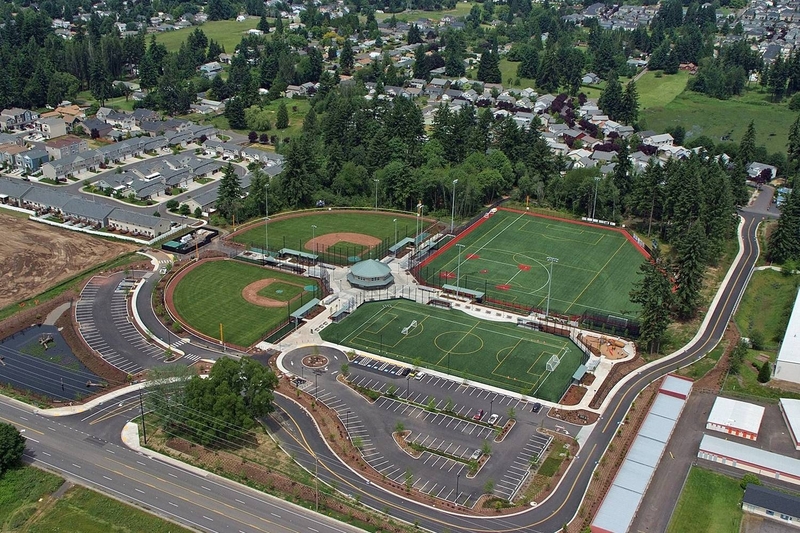 Clark County and Vancouver-Clark Parks and Recreation are planning a more formal dedication and community celebration, which is tentatively scheduled for June 16. 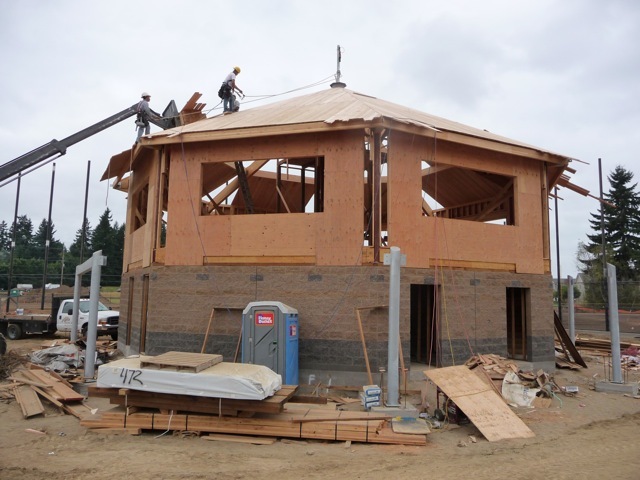 • Adding an elevator and completing the second floor to the restroom/concessions building. 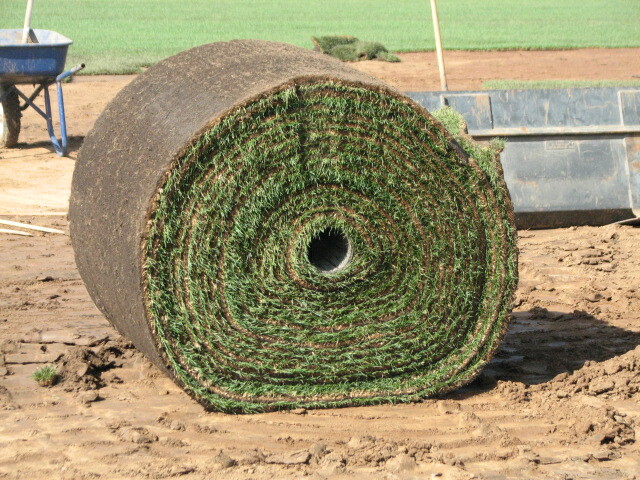 • Installing drainage systems for two grass fields. • Planting landscaping and finishing other aesthetic details. 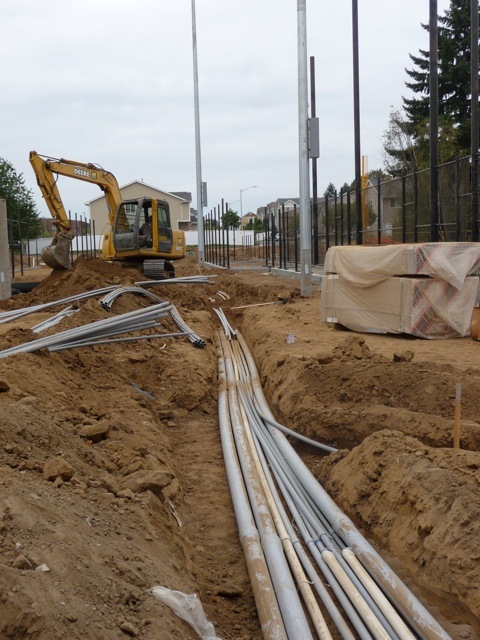 "We are working cooperatively with our contractor to finish planned work items and final details to ensure the park is ready for our community to use and enjoy for decades to come," said Heath Henderson, engineering and construction manager for Clark County Public Works. • A large synthetic turf field with scoreboards, lights, dugouts, bullpens and batting cages that can be used for a variety of organized sports. 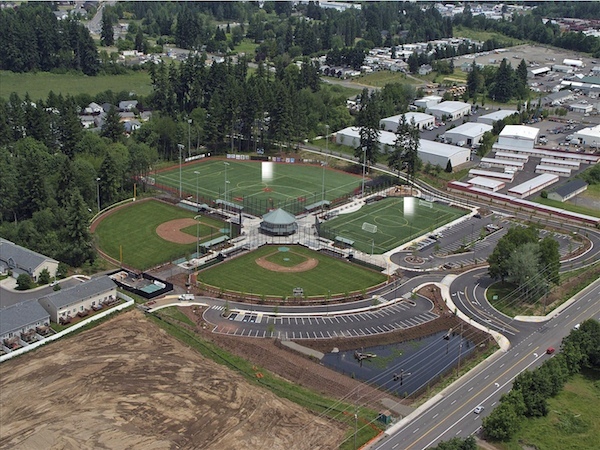 • Two natural grass baseball/softball fields. 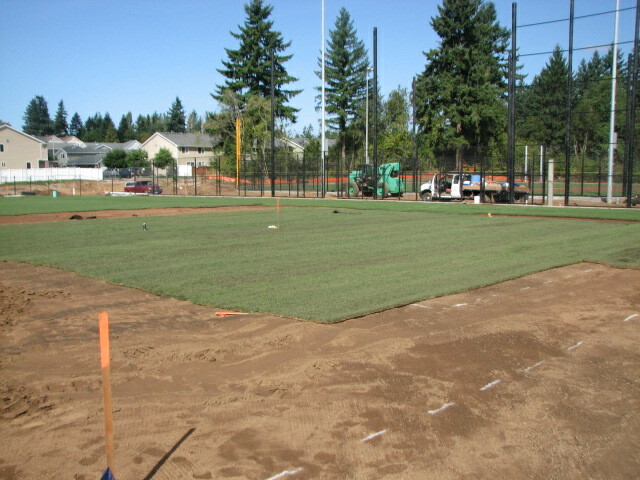 • Two smaller synthetic turf fields for T-ball and soccer. 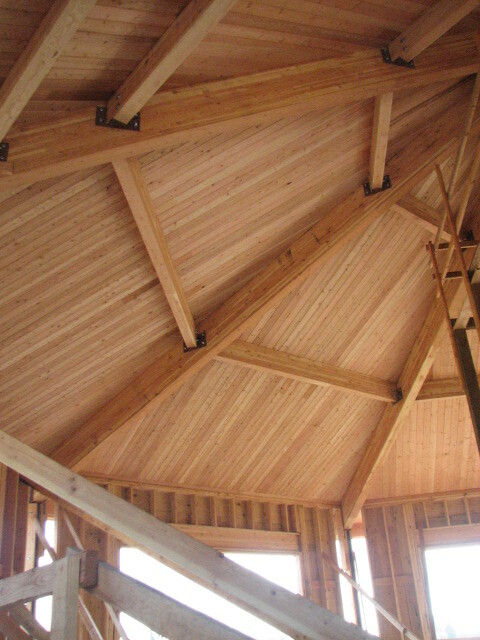 • A restroom/concessions building with upstairs meeting space. • A playground, tables, benches and other amenities. 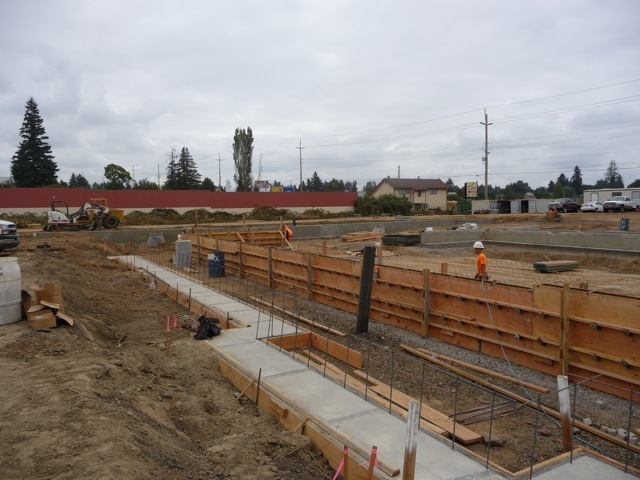 • Parking lots and a new access road between Northeast 78th and 82nd streets. 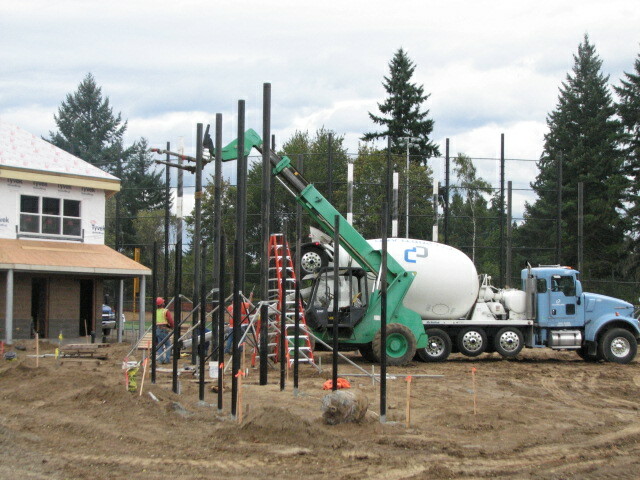 The park is named for Luke Jensen, a student at nearby King's Way Christian Schools who died from leukemia in May 2010. 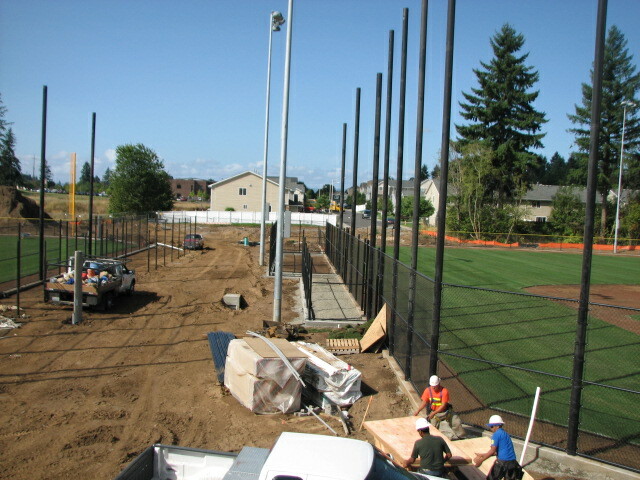 For more information on Luke Jensen Sports Park, visit the project's website:www.cityofvancouver.us/parks-recreation/parks_trails/parks/lukejensen.asp. THANK YOU Riverview Community Bank! Salmon Creek Little League and Clark County youth sports. 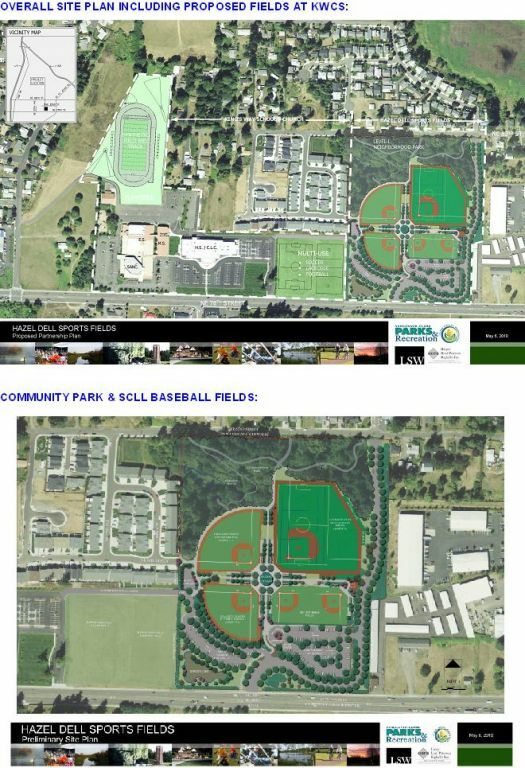 The Board of Clark County Commissioners will consider a request to approve the preliminary operations and use fee policy for Luke Jensen Sports Park at a public meeting on Tuesday, Dec. 13. The issue is part of the Board's regular weekly Consent Agenda, which begins at 10 a.m. The meeting is open to the public and includes a public comment period. The meeting is located in the Clark County Public Service Center, sixth floor hearing room, 1300 Franklin St., Vancouver. 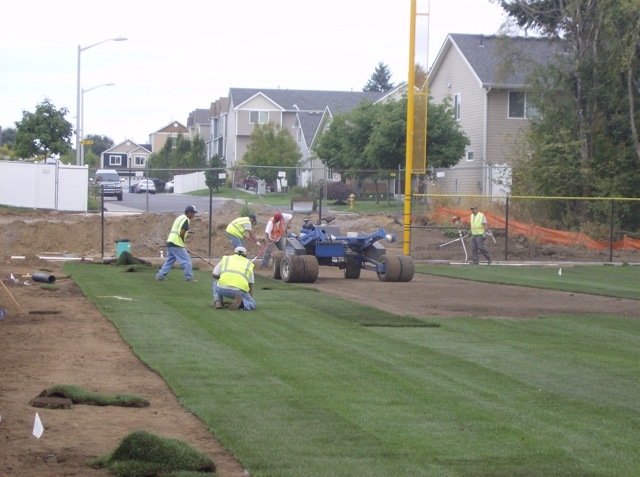 The preliminary policy proposes to implement hourly field rental fees for organized practices and games at the park and establish field scheduling priorities. 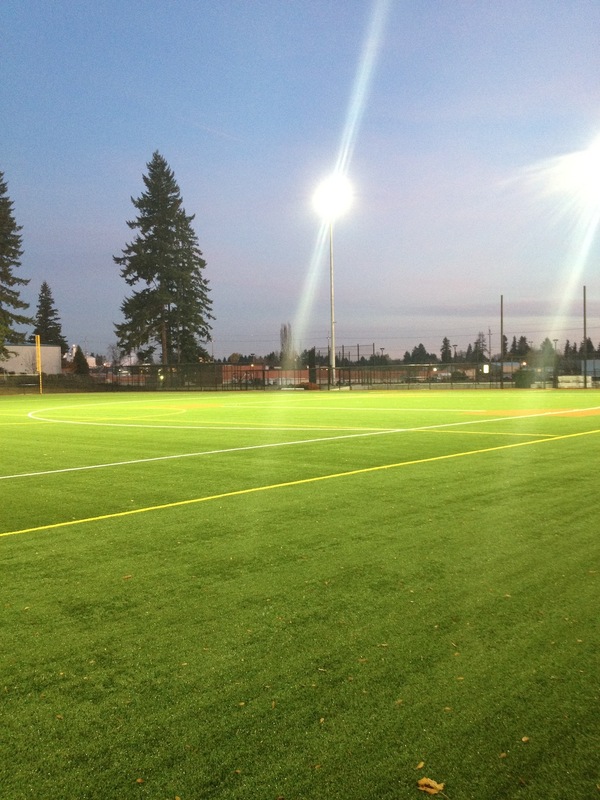 When not reserved, fields would be open for unorganized drop-in use at no charge. 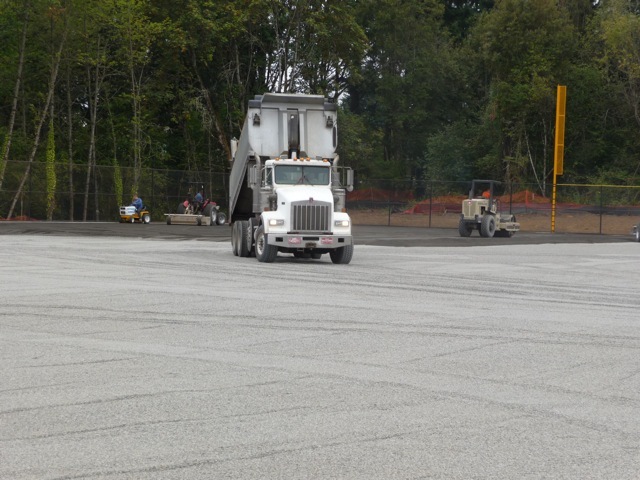 Fees would be used to help pay for operations and maintenance of the facility, and for future replacement of the two synthetic turf fields. 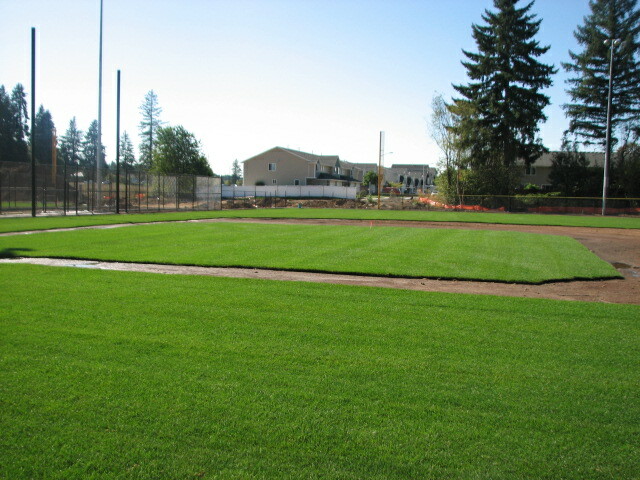 "Luke Jensen Sports Park opening day inches closer"
"Sports park fee plan pitched to commissioners"
Can you smell the new turf? 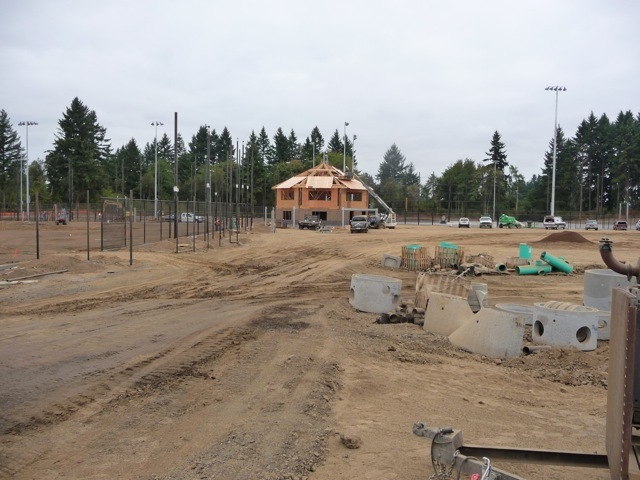 "Despite rain delays, Luke Jensen Sports Park coming into shape"
Read below about how YOU can help SCLL make Luke Jensen Sports Park the BEST park in SW Washington!!! 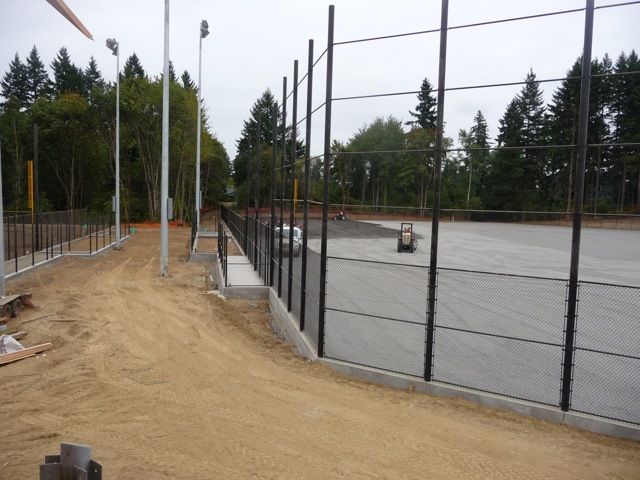 Luke Jensen Sports Park - Coming Soon! 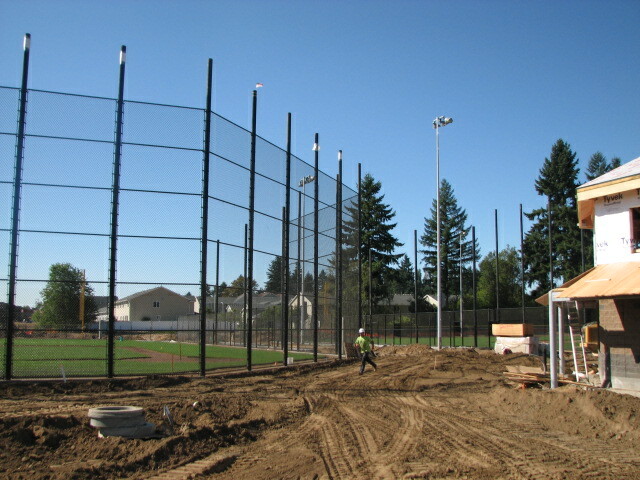 YOUR LEAGUE, YOUR PARK...GET INVOLVED...SCLL needs your help NOW as we are already beginning the transition to our new home, Luke Jensen Sports Park, and we need more help than ever! 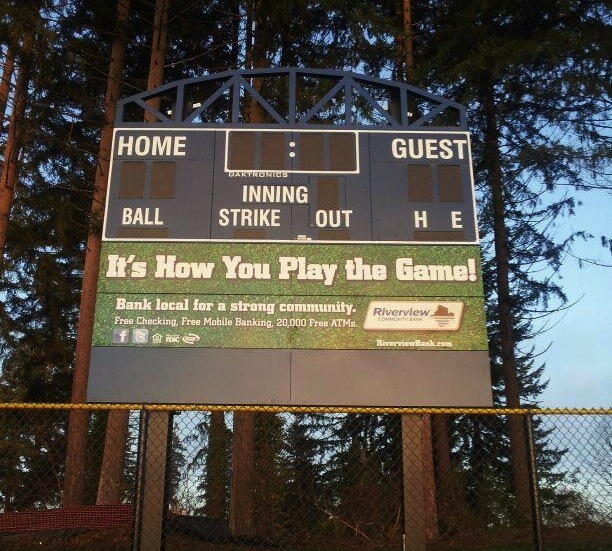 Especially THIS YEAR as we are beginning the fundraising efforts to pay for lights and scoreboards. 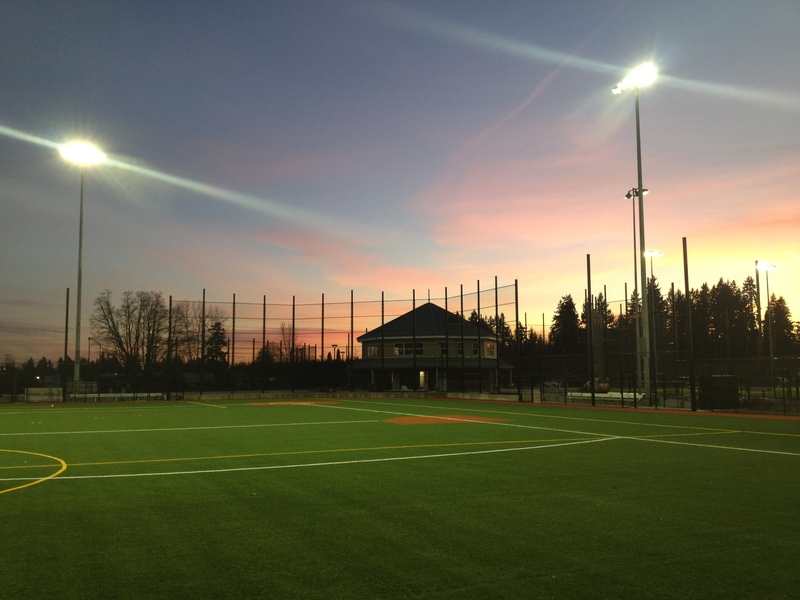 SCLL has contributed over $100,000 to light the Majors field and to pay for scoreboards on both the Majors and minors fields. We plan to hold a large raffle this year (stay tuned), and we will be selling 8x8 pavers that will be permanently installed at the park and can be engraved with your name, slogans, and/or special emblems…even the SCLL logo!! Whether you can contribute funds or your time and skills, we can always use the help. Maybe you know someone who can help??? 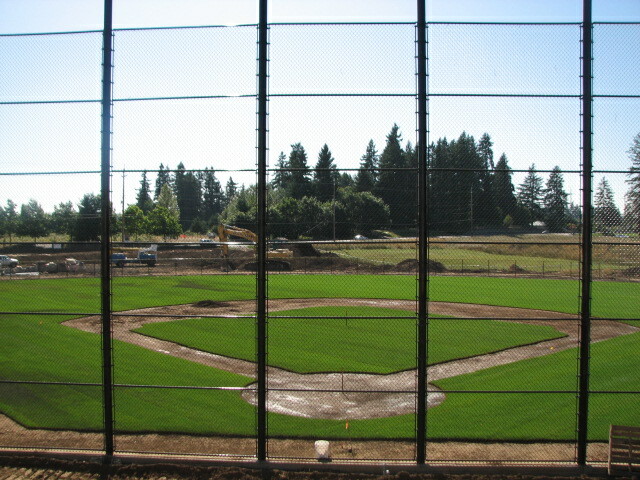 So now is a great time to join the effort and help pave the way to the new fields! 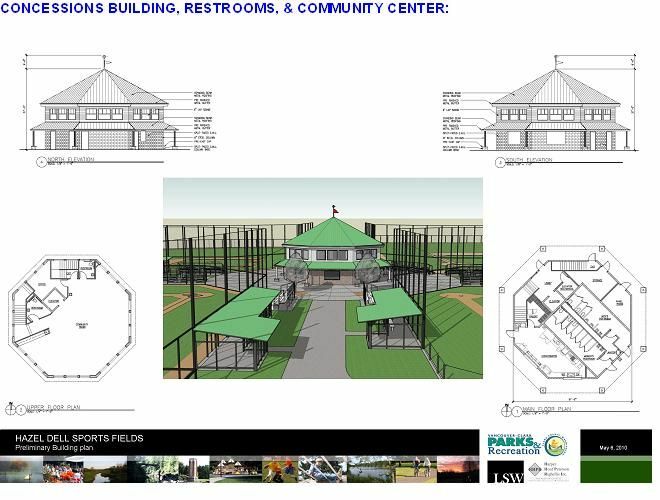 As a non-profit Little League, we can never have too many volunteers, so please contribute in any way you can to help make this an amazing community park. 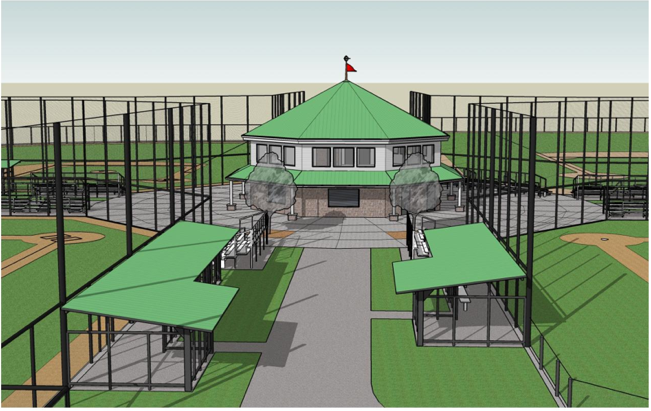 All of us on the SCLL Board are REALLY excited to do our part in helping provide our kids and community with the best sporting complex and family park around...how can you help??? 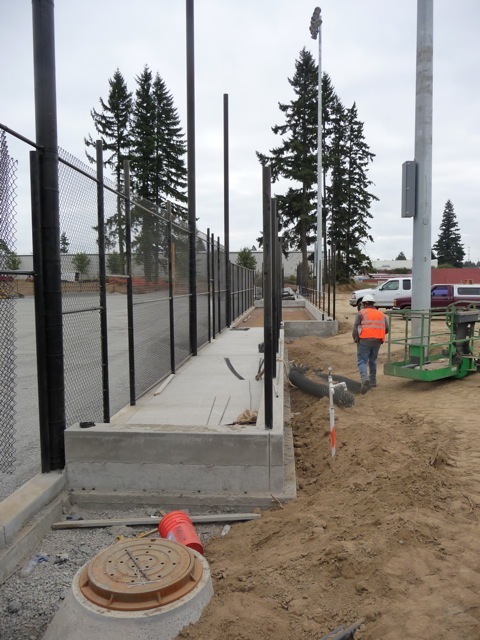 FUND PROCUREMENT: Help the current team secure large donations and funding for field lights and scoreboards. 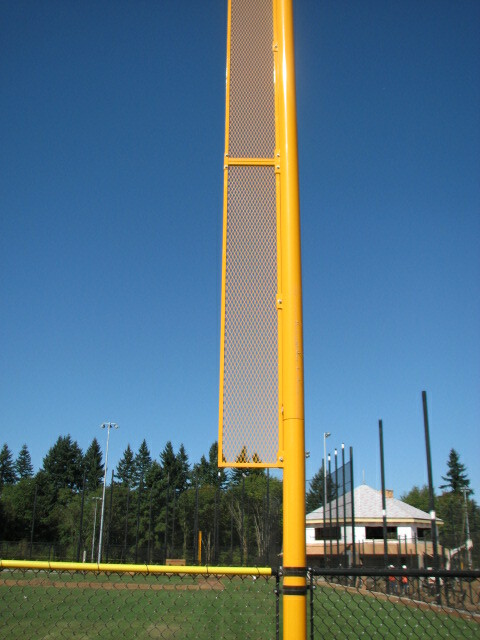 ADVERTISING: Lead the effort on selling outfield fence signage and scoreboard advertising. TEAM SPONSORS: Primarily focus is on team sponsors…can also work with Advertising lead. GRANT WRITERS: Help the current team researching available grants and writing grant applications. In 2012 we will also be adding a 50/70 division and Little League Junior, Senior and Big League divisions and the following are needed: 50/70 COMMISSIONER & PLAYER AGENT and JR/SR/BL COMMISSIONER & PLAYER AGENT. 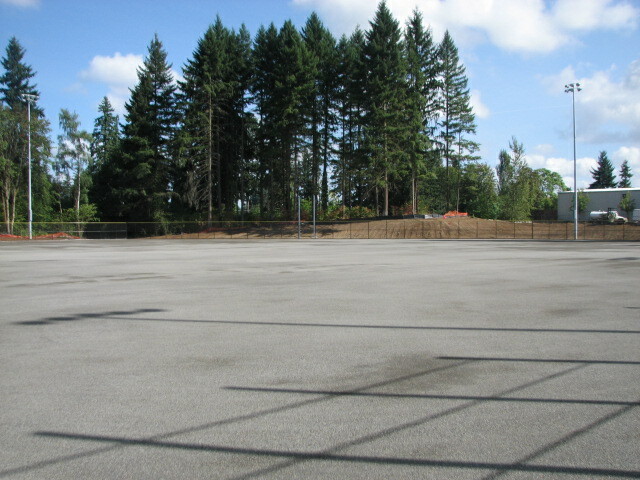 A lot of the ground work has been done over the past year or so, now all we need are energetic volunteers! 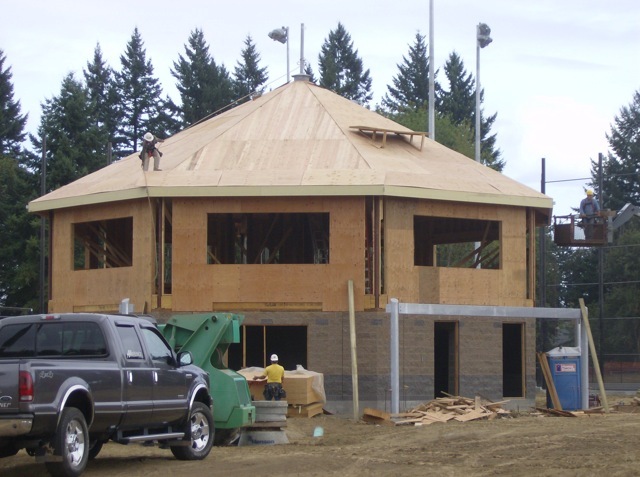 If you would like to learn more about any of these positions and want to help lead the way in making Luke Jensen Sports Park the best in SW Washington, contact Todd Juenger at 487-9360 or president@salmoncreekll.com, THANK YOU!! !